It will be the best vacation of your life. 1. Accept that you will be alone on your trip, but remember that you are not necessarily lonely. There is a very big fear and stigma around solo travel, and people think it's unsafe and lonely. But it's NOT! Sure, there are safety concerns, but that's with any kind of travel. Being alone on vacation is so incredibly liberating. You can do whatever you want, whenever you want. You set the rules, and that's a kind of freedom that's priceless. If you are open and embrace your surroundings, you will meet so many people and won't be lonely at all. 2. Search for cheap flights and book something that's affordable and desirable — don't let others hold you back. If you find a cheap flight to a city/country you REALLY want to visit, just BOOK IT. You also have 24 hours (for most airlines) to cancel if you need to back out. Some resources you can use to find cheap airfare are Flyglitch, Hopper, Scott's Cheap Flights, and Secret Flying. 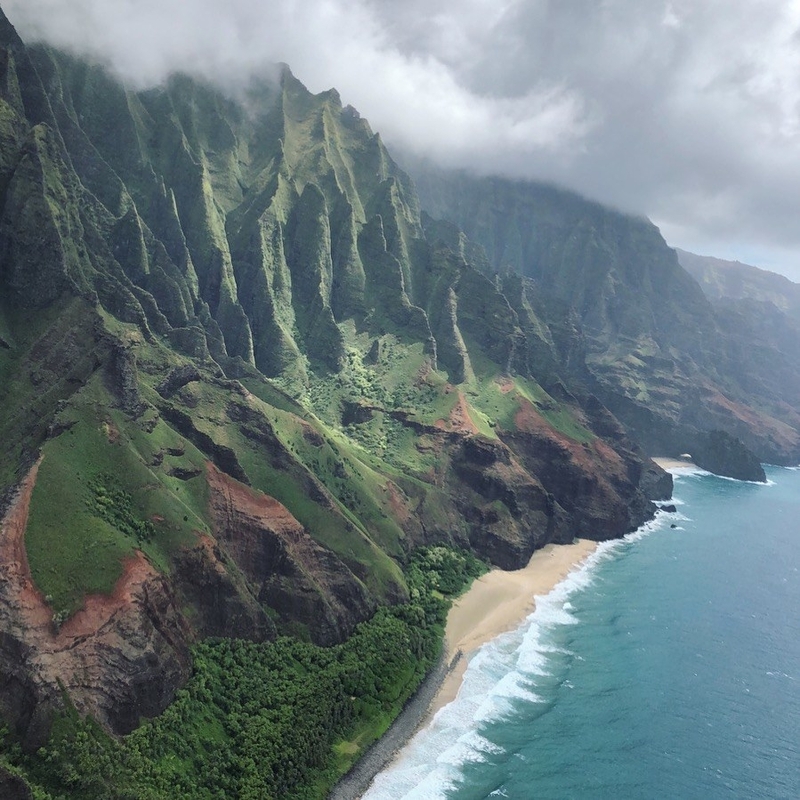 I personally used Flyglitch and found a $370 roundtrip flight from NYC to Hawaii (the next day it was $1,200). That was an opportunity I couldn't pass up! 3. Find a hostel that has good reviews, and LOTS of them. Hotels and Airbnbs can be really expensive if you're going alone, so a hostel is a great way to save money and meet people. Hostelworld.com is good for finding hostels in your destination city, and there's usually tons of reviews. The more positive reviews on the place, the better. 4. And if you are staying in a hostel, see if they do guided tours and experiences. If you're feeling overwhelmed or you're not the planner type, this is a great way to explore a city with a set group of people. 5. Be open to meeting and talking with strangers; you will more than likely make some new friends. This is one of the most important tips! When traveling in groups, you don't typically chat with a ton of people because, well, you've already got your people. But when you're alone, it can actually be very easy to talk to strangers and make new friends. Just put yourself out there and don't be afraid to strike up a convo. 6. Use Facebook travel groups to ask questions, get recommendations for your destination, and get advice. This is a great way to get recommendations from more people beyond your personal network. One of the best groups (IMHO) is Girls Love Travel. You can go to the page and click the search button on the lefthand side to see what people have said about "solo travel" or "Paris" or whatever you need. 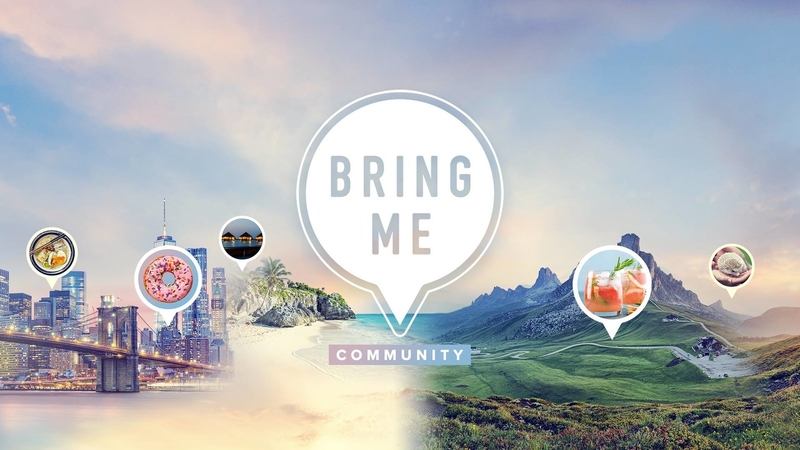 BuzzFeed's Bring Me also has their own Facebook group, and you should join! 7. Download some episodes to your phone on the Netflix app ahead of time. If you are stuck in an airport, on a long train, or just looking to watch something in your bed at night, having episodes or movies on the Netflix app is a great option. Download it at home or when you have WiFi, and you can watch any time without data charges. 8. Leave a copy of your itinerary and travel plans with close friends or family. Just in case anything happens, it's good to have a trusted person know your plans. 9. Search for tours and excursions that will be memorable and worth the money. Tours and excursions can be VERY expensive if you're alone, so do your research, read reviews, and pick some that you really want to do and seem worth the cost. Lots of people actually love the hop-on, hop-off bus tours (usually in most major/tourist cities). 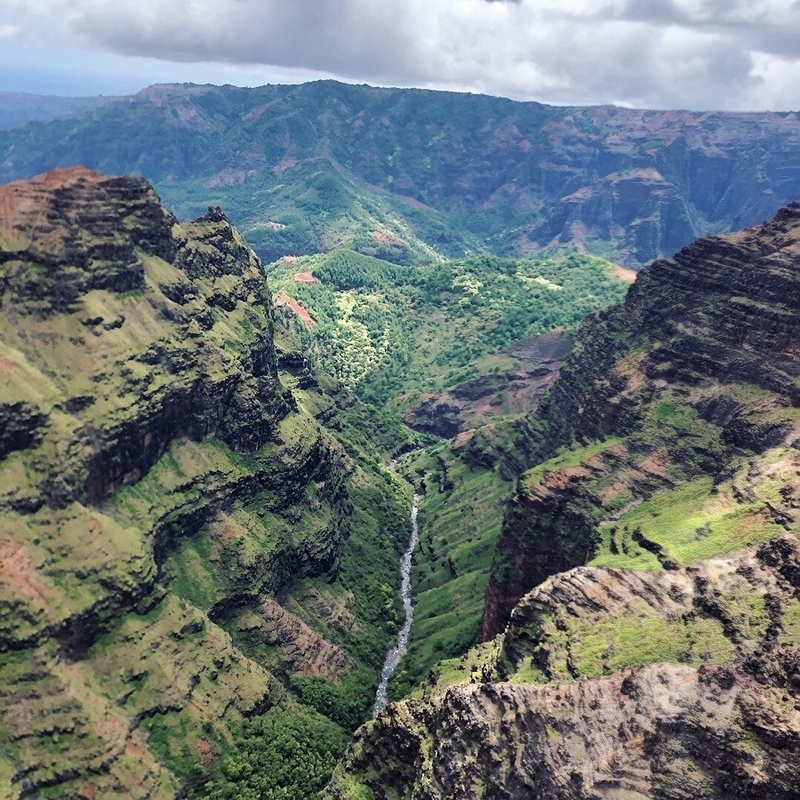 When I went to Kauai, I did a doors-off helicopter tour and it was the most amazing experience of my life. Worth the $300 tbh. 10. Invest in a carry-on suitcase with a lock, and make sure your hostel has lockers as well. First of all, you should always have a legit suitcase because it will just be a better investment in the long run. I find that having one with a lock is great so you can assure no one will break into it. But of course, also make sure your hostel has lockers because you don't want anyone stealing your suitcase. I have an Away bag, and while it costs a lot of money, it has a lifetime guarantee and has great features. There's also this one by eBags that's cheaper, but doesn't have an ejectable battery for charging your phone. 11. Bring a selfie stick. Just do it. Yes, it looks dumb sometimes. But you'll have pictures to last a lifetime. 12. Get an early start — you'll want to do all that you can but also give yourself chill time if you need it. If you're not a morning person, that's fine, but remember that you might have a lot of walking or exploring to do, and you'll want to soak up as much as you can. 13. If you want to go out at night, try not to go alone, or maybe text a friend your location and destination so someone knows where you are. 14. You'll likely be dropping a lot of money, so bring snacks or easy-to-make food. Obviously you should try the local cuisine, but if you need to save cash, packing filling snacks like nuts and protein bars can be a lifesaver. 15. Identify the common places with WiFi just in case you need directions or to contact people. If you're in another country, you'll definitely want to find places with WiFi! You are usually safe with a mega company like Starbucks. 16. Make a list of your emergency contacts and other important information that is easily accessible. No matter if you're traveling domestically or internationally, or with friends or solo, this is always a good thing to do. 17. Above all, have a positive attitude!